A School Improvement & Inclusion Recruitment Consultant, Craig joined Education Futures in 2013. An ex secondary teacher, he is also an experienced consultant who has an in-depth knowledge and understanding of education. 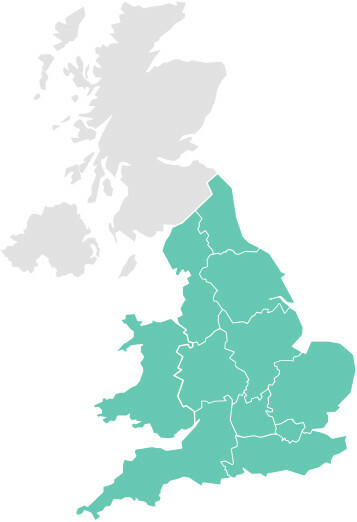 Craig currently looks after the South East, East Midlands and East Anglia, and prides himself on offering quality candidates and a service that exceeds expectations. 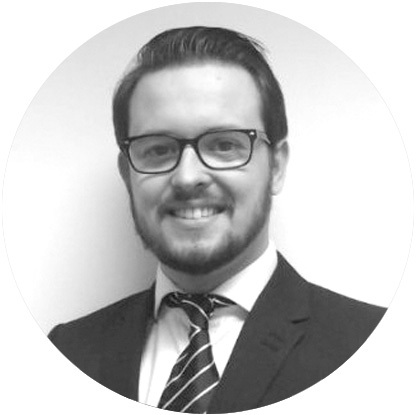 A part of the Futures team since the start of 2017, David is a School Leadership, School Improvement and SEN consultant who has worked in education recruitment since graduating from his Masters degree in 2015. 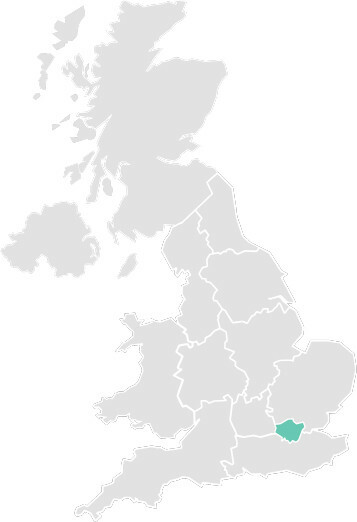 He focuses on roles within London, working with Schools, Academy Trusts and Local Authorities to appoint the highest quality candidates for a broad range of roles. David prides himself on efficiency without compromising on customer service. 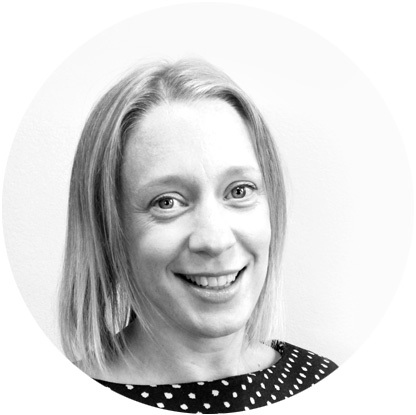 Ellen has been at Education Futures for a number of years now; supporting, advising and managing both client and candidate expectations, ensuring the very best talent is placed into Schools, Trusts and Local Authorities. Ellen has a pragmatic approach to identifying and attracting senior specialists, understanding how important it is to increase and maintain the level of teaching and learning standards. Ellen is extremely vigilant in regards to carrying out the appropriate compliance and safeguarding checks and requirements for contractors to create a safe environment for children and young people to learn and develop. 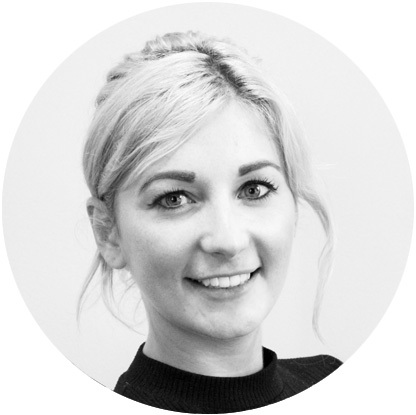 Siân joined Education Futures back in 2012 and brought with her a wealth of experience in delivering recruitment solutions that goes beyond expectations. Siân works across the North West and West Midlands area working with Clients on a long term basis to establish a bespoke solution to senior and specialist needs that come up within their teams and offering a unique approach to securing the very best talent. As the Manager for the North Siân is always keen to look at new approaches to attracting talent and is also very focused on ensuring the best possible service to both Clients and Candidates so that the team are chosen for all future requirements. 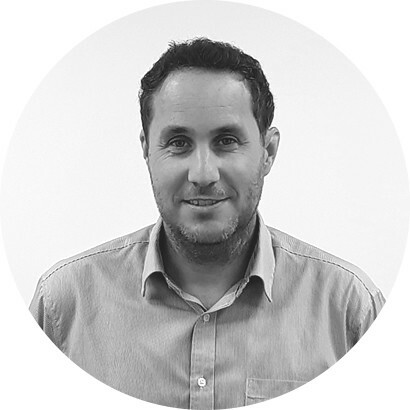 Tony joined the team at Education Futures in September 2017 after working within recruitment for several years. 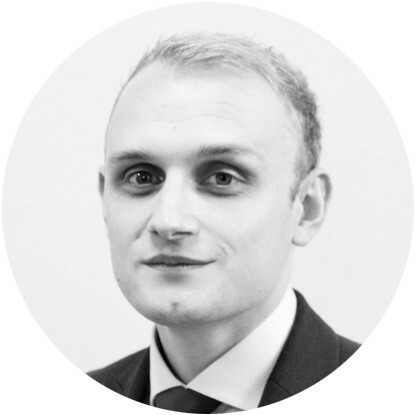 He brings with him significant experience of working within the public sector and understands the importance of adapting to clients’ needs and having a consultative approach. 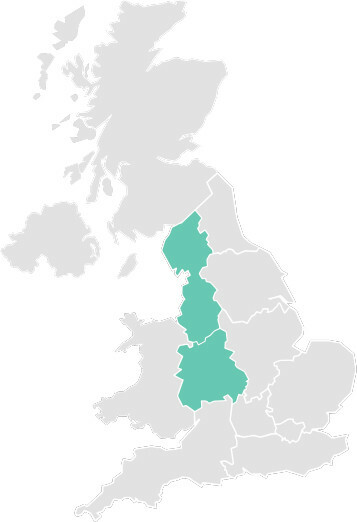 Tony covers Yorkshire, the Humber and the North East and provides support to local Governors, Senior Leadership teams and Local Authority teams especially in time-critical situations, identifying and attracting the very best talent across SLT, School Improvement, SEN & Inclusion.